The patient portal has emerged as an important tool in the ongoing effort to transform healthcare. Providers and policymakers alike hope that creating a means for patients to electronically interact with healthcare organizations will foster greater patient engagement, stronger continuity of care, and increased operational efficiency. 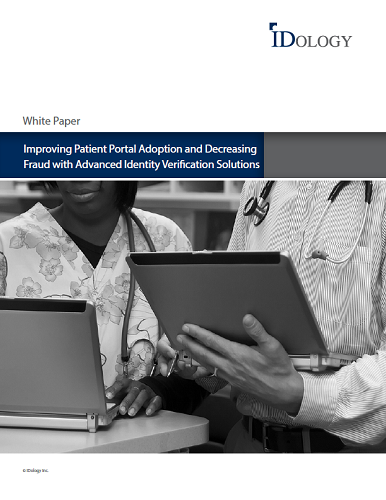 This white paper examines how healthcare organizations can enable enhanced identity verification practices in order to provide a more convenient and less intrusive experience for their patients when accessing healthcare information online.